Sayenko Kharenko has advised Mriya Agro Holding for several years in connection with USD 1.1 billion debt restructuring. 13 unsecured bank credits, 7 suppliers’ credits, 1 ECP programme and 2 issues of Eurobonds were restructured in a single secured debt instrument. Due to this unprecedented restructuring, the total debt of the new Mriya Group has decreased from USD 1.1 billion to USD 309.5 million. The deal involved not only billion dollar debt restructuring, but also a complex corporate reorganisation of the Mriya Group. In accordance with Western standards, an independent board of directors was appointed. Within this reorganisation, Mriya Group’s creditors became shareholders of Mriya Farming Plc, the Mriya Group’s holding company. Successful restructuring was followed by the subsequent sale of Mriya Group’s Ukrainian farming assets including infrastructure facilities, machinery, and companies leasing agriculture land plots to SALIC UK Ltd (Saudi Agricultural and Livestock Investment Company, United Kingdom). Upon sale completion, Mriya Agro Holding, as one of the largest agro industrial companies in Ukraine, will continue to operate in Ukraine alongside SALIC’s subsidiary, Continental Farmers Group (CFG). 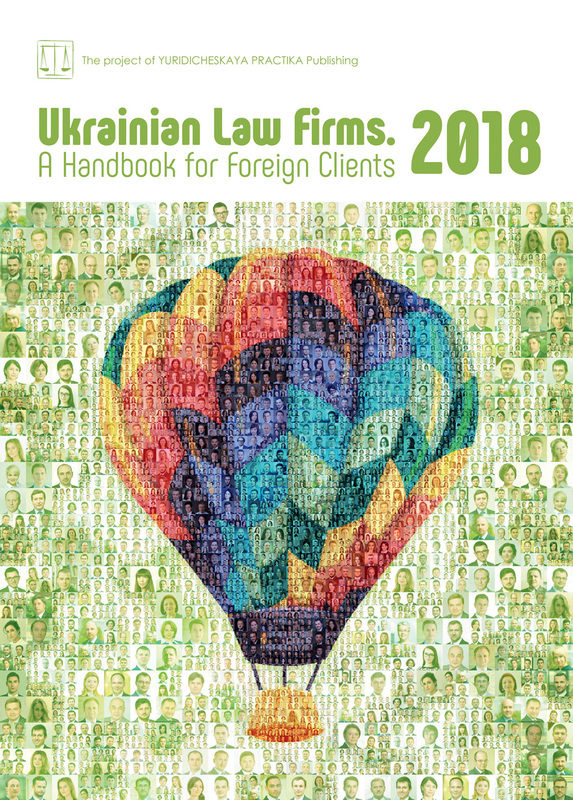 The Sayenko Kharenko team included lawyers from the banking and finance, corporate, bankruptcy and debt restructuring, litigation and competition practices. Partners primary responsible for the project were Anton Korobeynikov and Alina Plyushch.